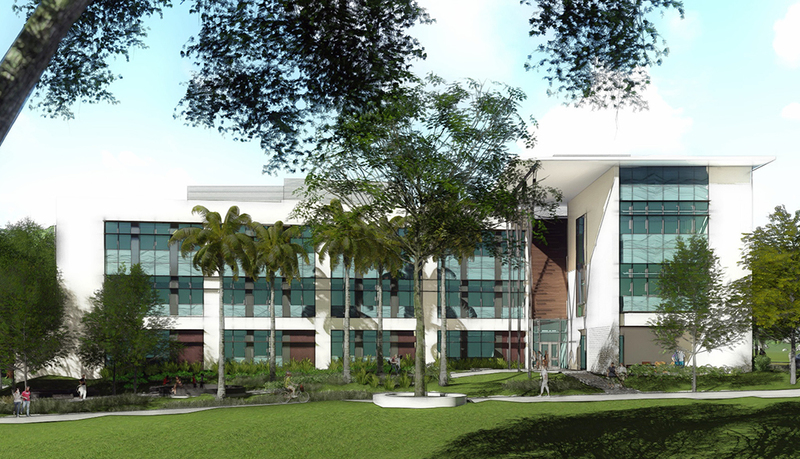 Rendering of the UH Mānoa Life Sciences Building. The Facilities Contracts Office is responsible for acquisition of construction and professional architecture and engineering contracts. We also support post-award contract administration. UH uses the Hawaiʻi Electronic Procurement System (HePS) to solicit bids and proposals for construction services with an estimated value of $250,000 or greater. Hawaiʻi Electronic Procurement System (HePS)—Training on HePS for state personnel can be arranged by contacting David Ha, (808) 956-0280. For more information, check out the HePS FAQ. SuperQUOTE—Purchases of construction services from $15,000 to $250,000 are solicited through SuperQUOTE.